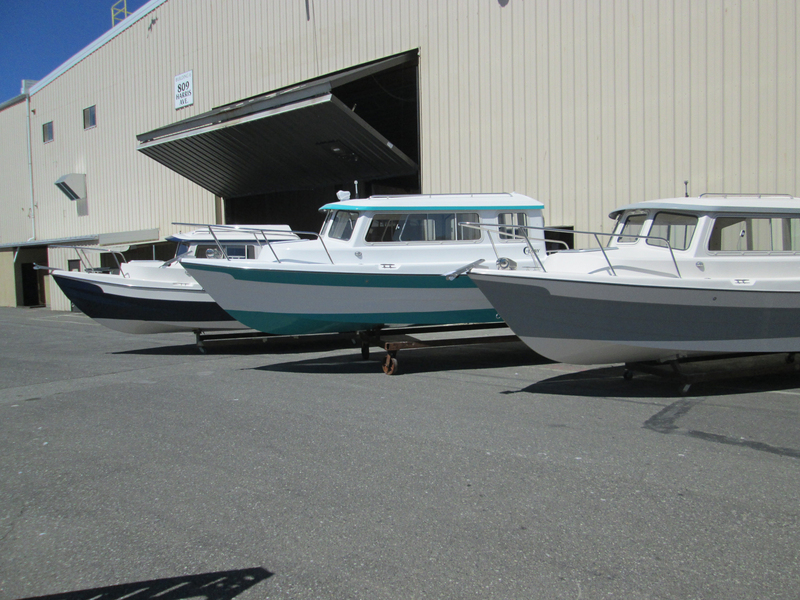 The next gathering of C-Dory owners will be the Rendezvous in Friday Harbor, May 18th – 20th. For more information, check out the C-Brat Rendezvous forum. Have You Met The C-Brats?